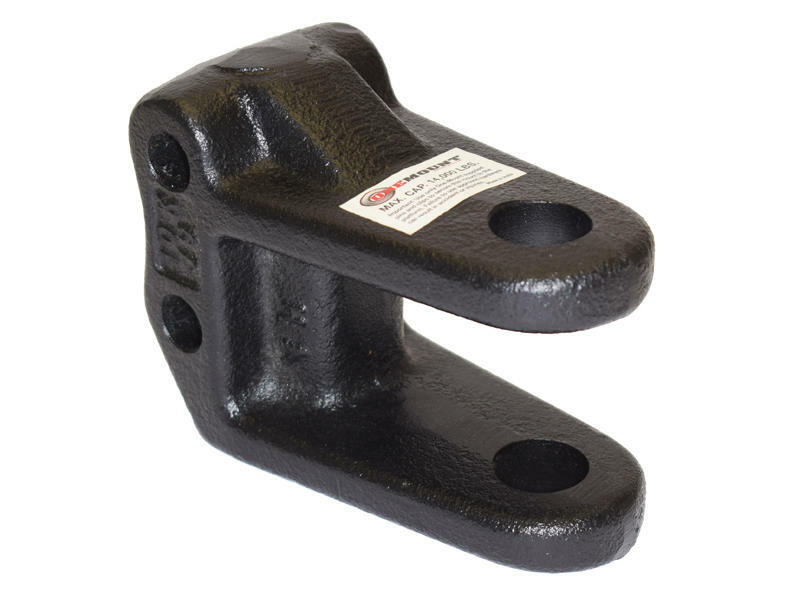 This clevis mount can be used with OneMount Adjustable Ball Mounts. 14,000 lbs rating. Clevis pin or mounting hardware are not included. At the Hitchfinder stores, we search the Worldwide Automotive Aftermarket for the highest quality products and vendors available. The products we receive from this vendor are guaranteed to meet or exceed your expectations for fit, function and durability. Please check back again soon for more detailed information. Thanks for shopping at the Hitchfinder stores.